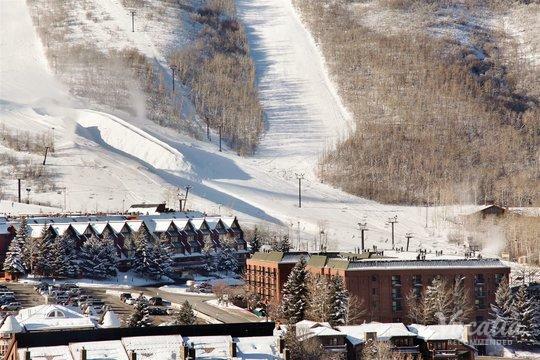 During the colder months, Park City transforms into one of the most beautiful, beloved winter destinations in North America. 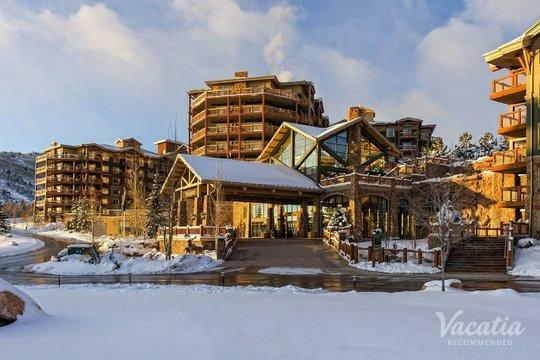 This idyllic mountain town boasts some of the best skiing in the country, and it's the perfect ski destination for both beginning skiers and seasoned professionals. 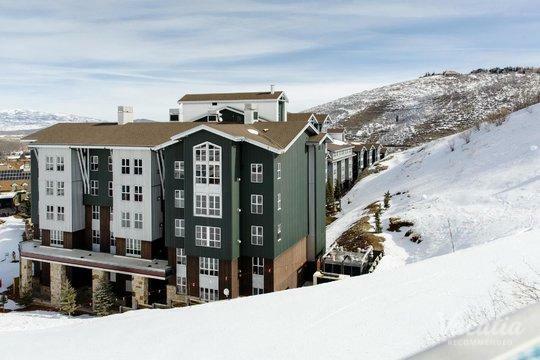 When you head to Park City to indulge in its world-class skiing, you'll definitely want a comfortable home base to return to after a long day on the slopes. 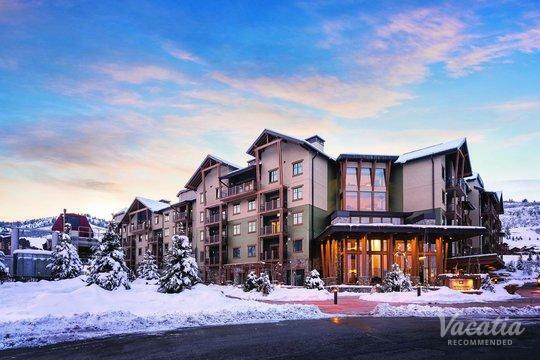 Vacatia can help you find the perfect home base in Park City for your action-packed mountain getaway. 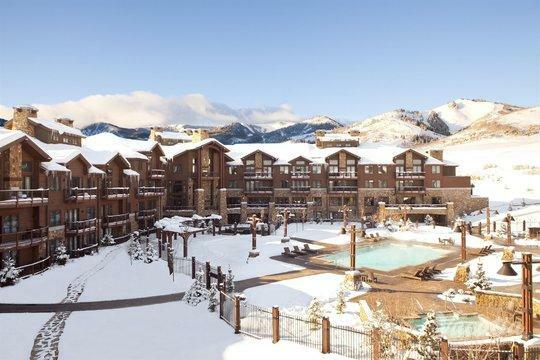 So if you want to stay at one of the best Park City resorts with heated pools and hot tubs, simply browse Vacatia's selection of vacation rentals. 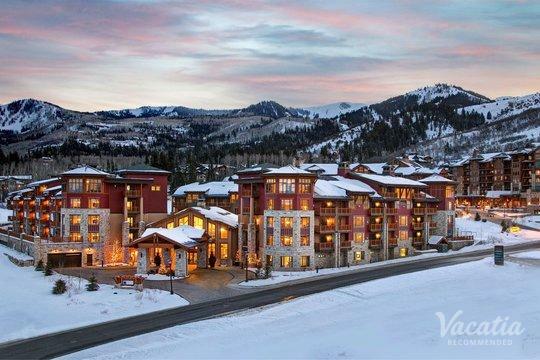 Vacatia provides travelers with terrific selections of high quality vacation rentals in popular locations, such as Park City, where you can spend days enjoying Utah's top-rated skiing. 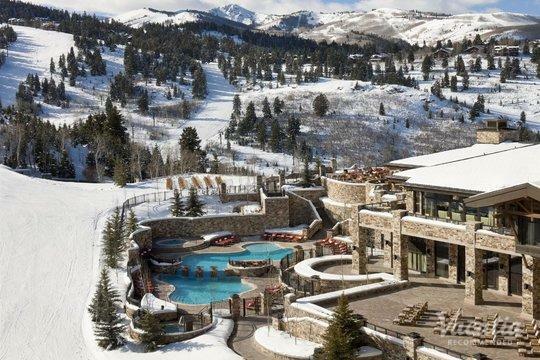 Park City, Utah is one of most popular mountain towns in the country, which is why it's consistently ranked among the top winter destinations in North America. 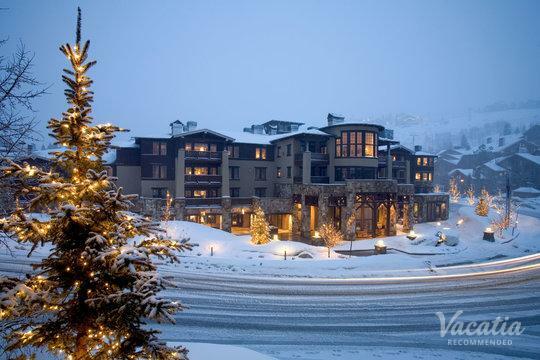 Whether you want to experience Park City's great skiing or you just want to experience this winter wonderland in person, you should work with Vacatia to find your Park City vacation rentals. 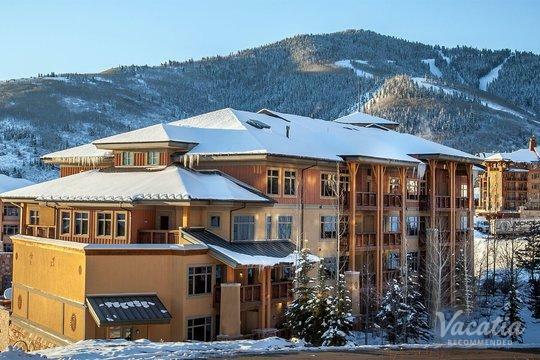 Not only do Vacatia's rental properties provide added space and comfort, but they also provide the services and amenities of a resort, such as a heated pool and hot tub. 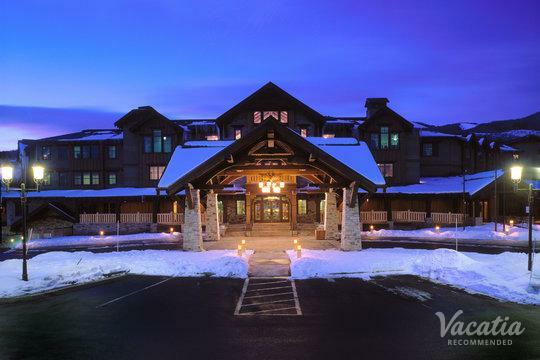 So if you want to experience fun, comfort and luxury both on the mountain and at your resort, let Vacatia help you plan your Park City getaway. Every Vacatia rental property features the extra space and comfort of a home, such as a fully equipped kitchen, which means that you can enjoy breakfast in your own vacation rental before hitting the slopes. 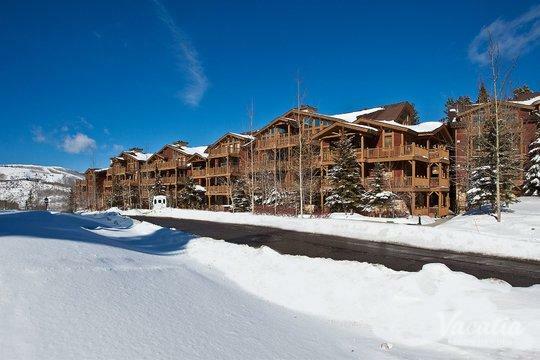 When you stay at a Vacatia rental property during your Park City vacation, you are sure to enjoy every moment of your time in the mountains. 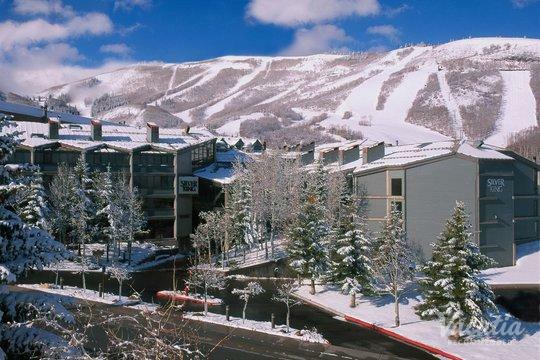 So be sure to make the most of your Park City vacation - book your accommodations through Vacatia. 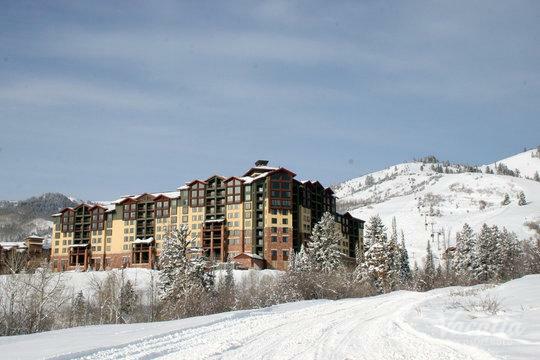 If you have a craving for some fresh mountain air and snow-covered slopes, you should probably start planning your trip to Park City as soon as possible. This charming alpine town is nestled in the Wasatch Mountains in Utah, just a short trip outside of Salt Lake City. 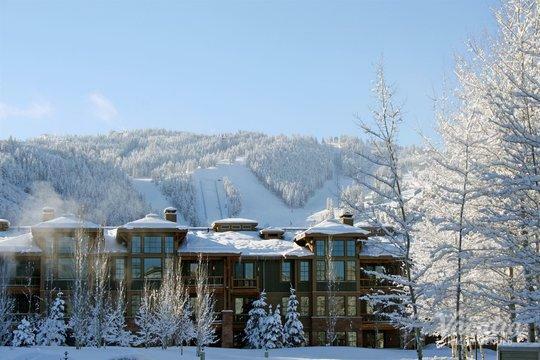 Park City is best known for its major ski resorts, Park City Mountain and Deer Valley, as well as for its famed film festival, the Sundance Film Festival. 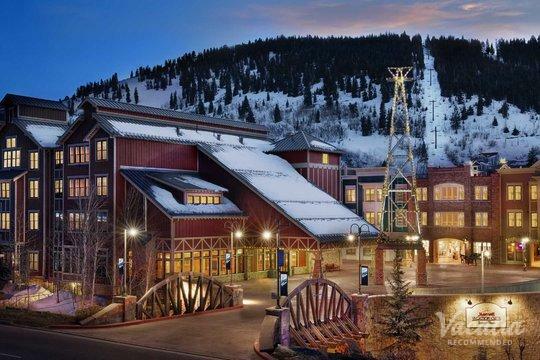 Every winter, filmmakers and celebrities flock to Park City to attend this respected independent film festival, and avid skiers and snowboarders also head to this town to indulge in great skiing. 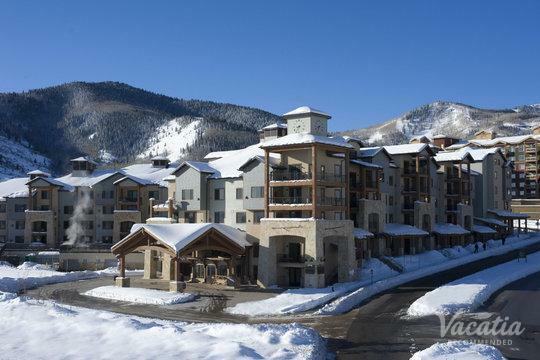 No matter the reason for your trip to Park City, make sure that you stay at a great vacation rental by booking your accommodations through Vacatia. 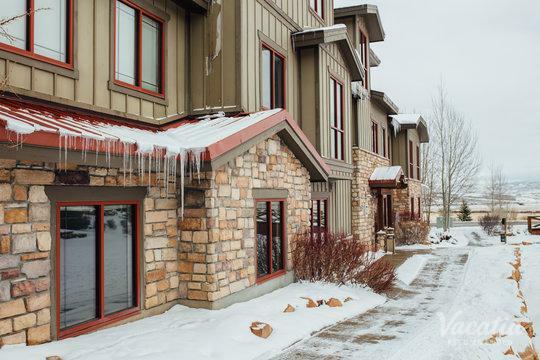 When you stay at a Vacatia rental property during your Park City getaway, you'll feel right at home in this picturesque mountain town.